A background set designed especially for your message during the fall season. 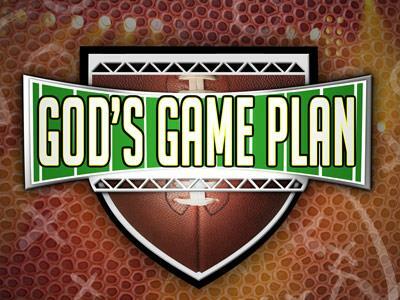 Get your church ready for the big game with this Super Bowl and football themes PowerPoint. 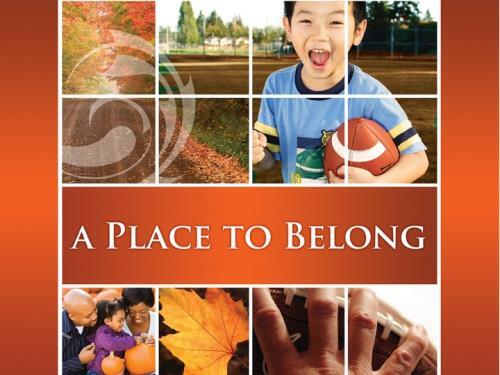 Reveal God's big picture to your congregation using these sports-oriented backgrounds. 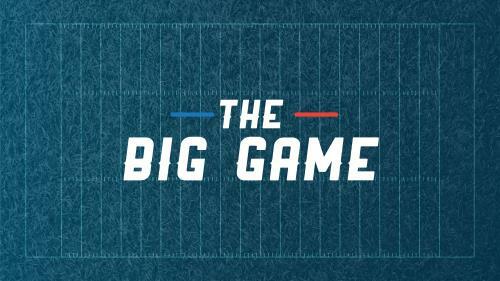 Great to correspond with the timing of the big game, for men's ministry or for Father's Day.